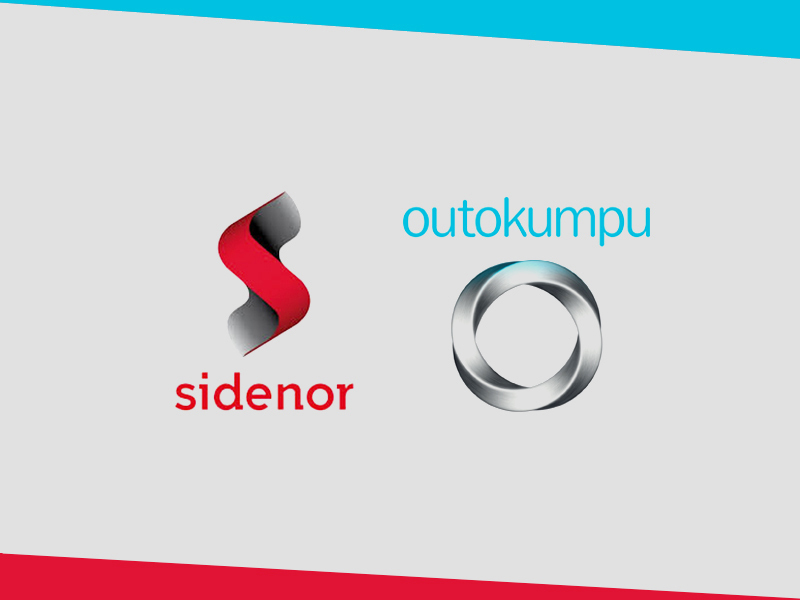 With the agreement Outokumpu and Sidenor provide Prodec high machinability round bars covering the full dimension range from 6 to 230mm. IMS group is a leading European special and stainless steel bar distributor with 49 distribution centres, in more than 10 European countries. Prodec grades offer industry’s best machining speeds. According to tests (V15 test), Prodec can improve machining speeds significantly, resulting in a double tool life compared to competing materials in the market. By using Prodec, customers can optimize machining speeds to gain significant cost savings per component (up to 50% savings depending on the application).